Manga Iggy. This is what Iggy will look like in the Maximum Ride Manga version. 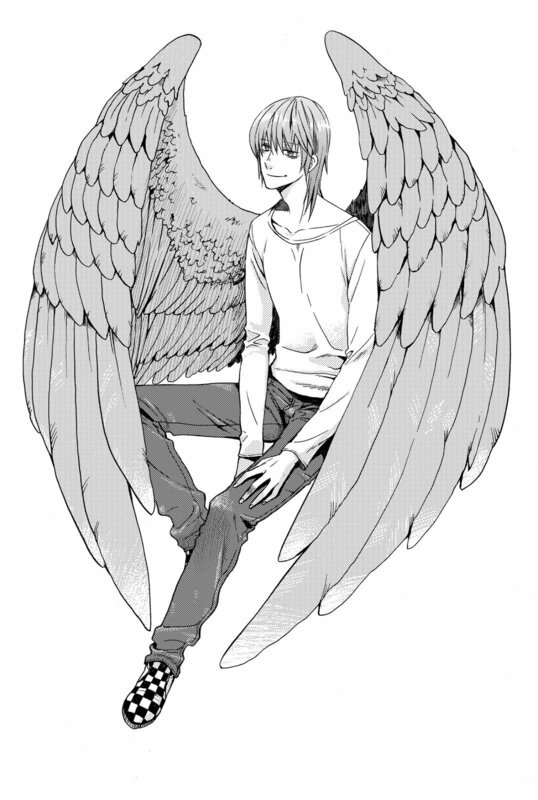 HD Wallpaper and background images in the Maximum Ride club tagged: maximum ride iggy manga.